Matt Allwright investigates a property in south London that has lain empty for over a decade. 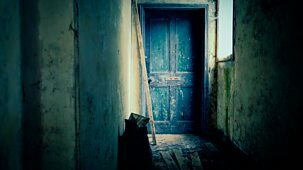 In Liverpool, he meets the team bringing hundreds of derelict properties back to life after decades of decline. Matt Allwright travels to Kent to investigate the mystery of a vacant bungalow. In Northumberland, an empty post-war prefab gets a new lease of life.